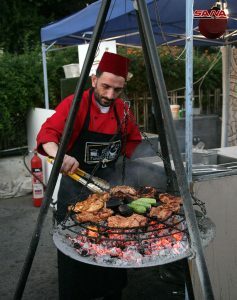 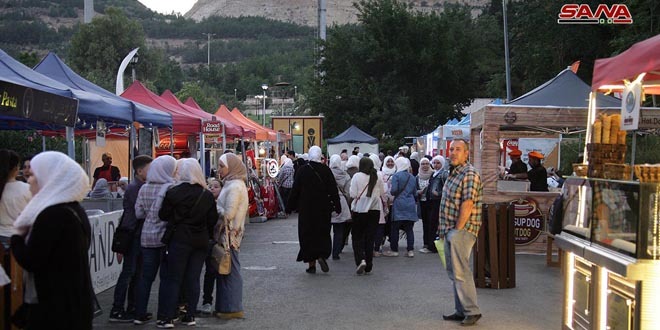 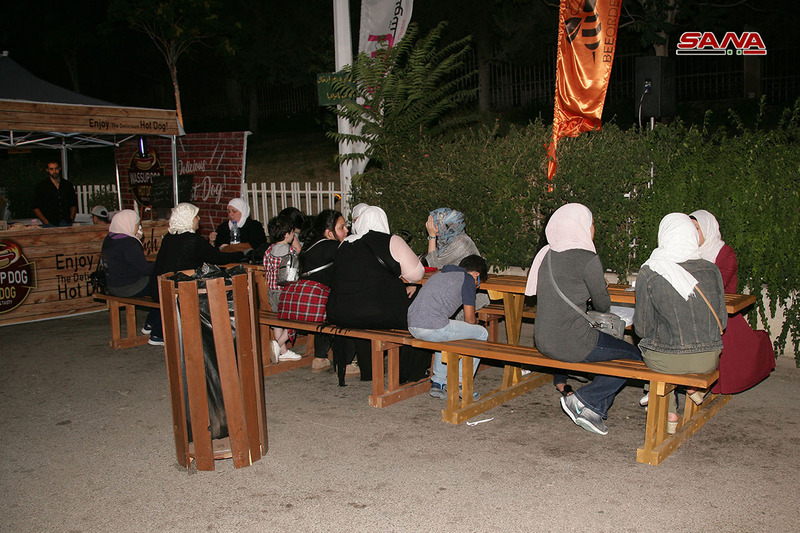 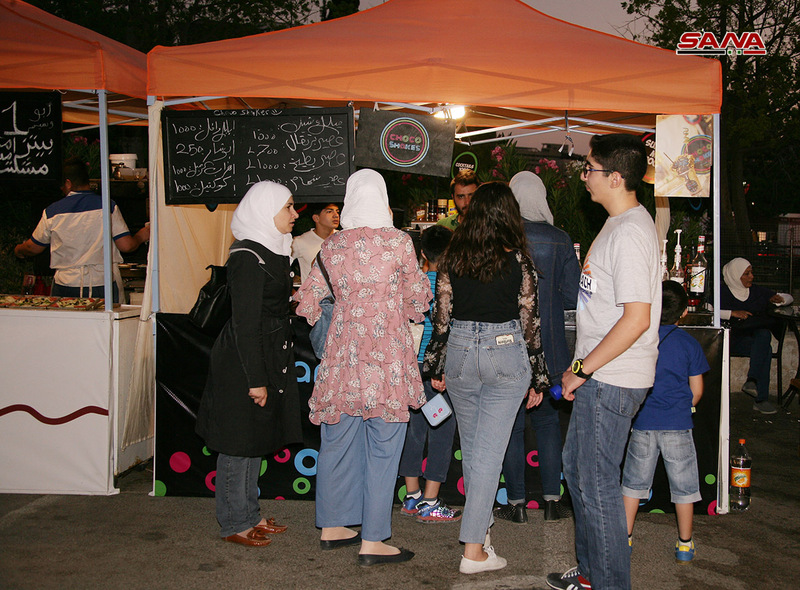 Damascus, SANA – For the first time in Damascus, professional and amateur chefs gather in Food Street in Tishreen Park to present a wide range of dishes for food enthusiasts. 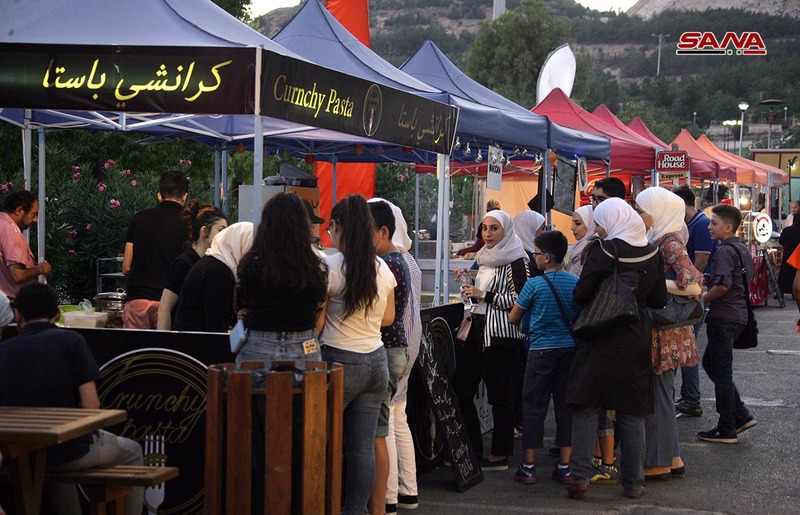 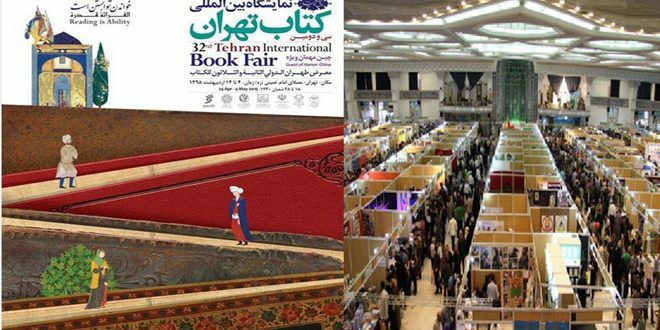 More than 20 restaurants and cooking enthusiasts are participating in the event, which seeks to bring together different restaurants to a single location via booths so that people can enjoy a variety of dishes without having to travel around the city. 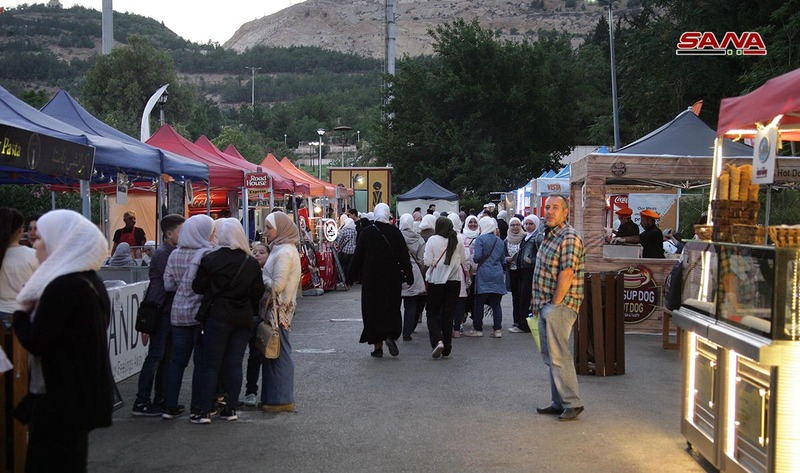 Zaid Ajlani, the organizer of the event, told SANA that Food Street has proven to be popular, asserting that this event is committed to hygiene standards. 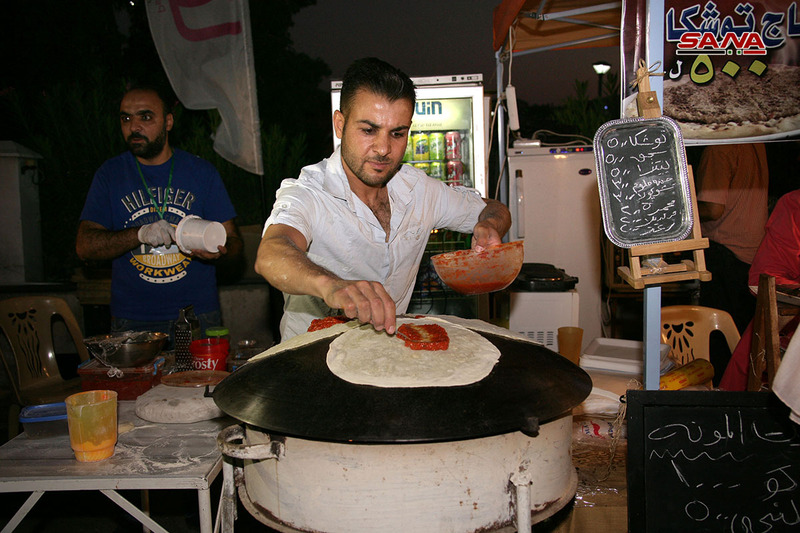 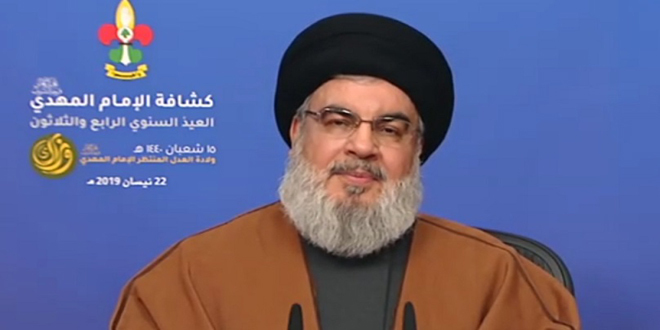 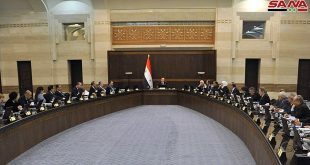 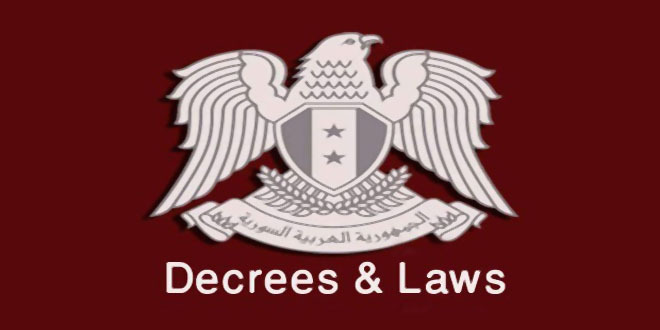 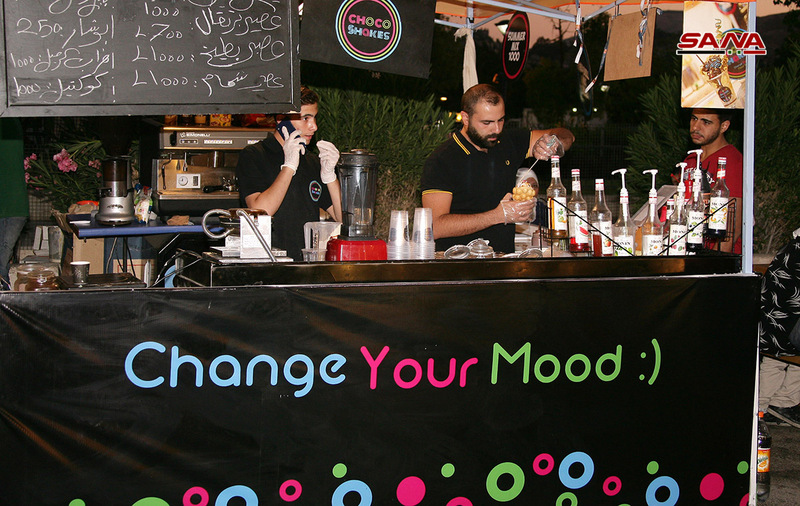 Hadi Nahhas, another organizer, said Food Street was organized by BeeOrder, a company which had launched the first app for ordering food via mobile in Syria. Nahhas said that this experience isn’t exclusive to restaurants and food companies, as it also allows cooking enthusiasts to participate and perhaps launch a business. 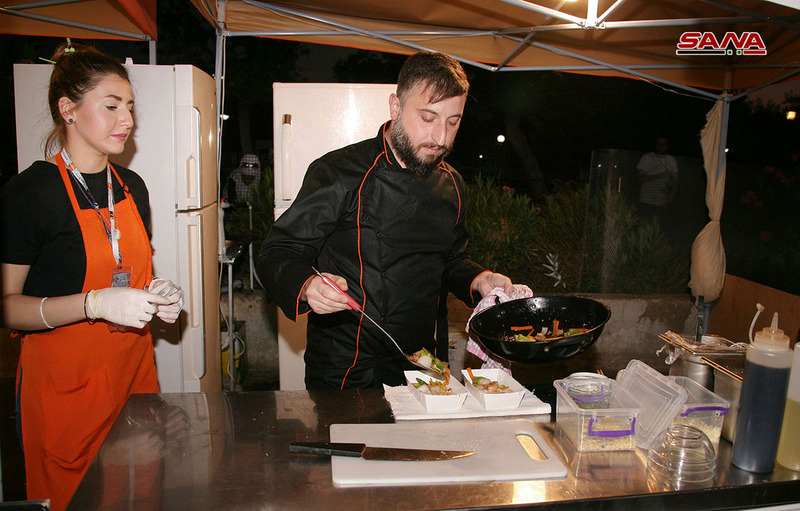 A number of participating chefs said the event is a very good idea to introduce people to new dishes, and it will help chefs and restaurants learn about people’s preferences and which dishes are the most popular. 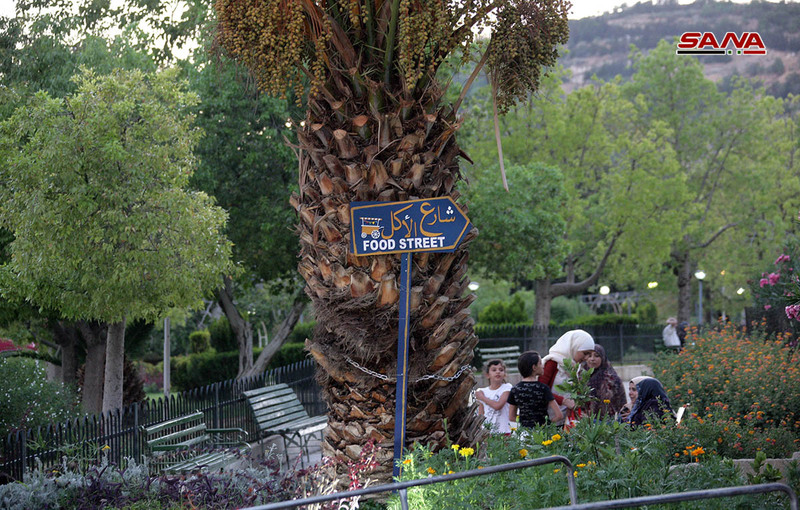 Food Street will remain open until July 26th.